Dr. Benjamin Thornton and our team at Thornton Orthodontics are dedicated to creating straight, functional, and stunning smiles throughout the Eugene and Creswell communities. Since we understand that your smile needs are unique as you, Dr. Thornton and our team stop at nothing to ensure exceptional results, with a focus on gentle patient care. We want you to have a fabulous orthodontic experience that results in a beautiful smile to show the world. Your journey to a new, beautiful smile begins with a simple, complimentary consultation. You’ll learn about all your options and we’ll make sure you’re confident about the decisions you make with regard to your care. 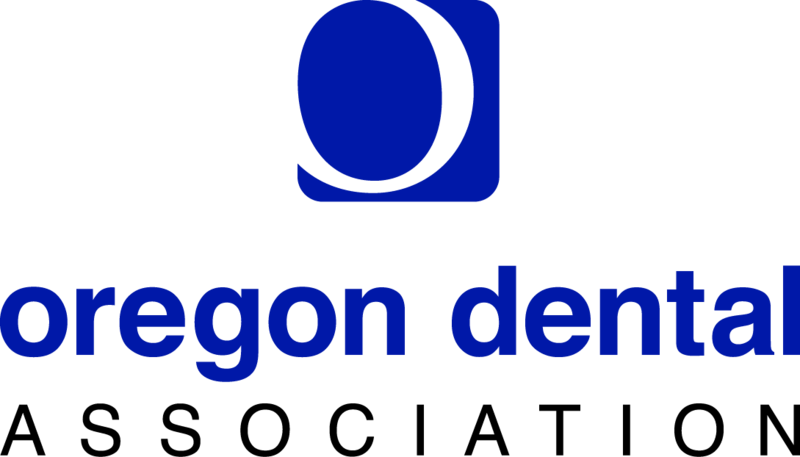 Contact our Eugene or Creswell orthodontic offices to schedule an appointment today! “Dr. Thornton and his staff are wonderful! My son has been seeing Dr. Thornton for more than a year, and we have only had a great experience. The staff are helpful, kind and professional. Dr. Thornton is patient with us worried parents and is a great educator. Our son's pediatric dentist recommended Dr. Thornton and said that he sends his own kids to see him.”~ Carmel L. “Thornton Orthodontics is a wonderful establishment and Ben Thornton is amazing, professional, and exceptional with children, and adults! I first brought my pre-teen to Dr. Thornton after being referred by our dentist. Not only did they do a great job on her smile, but I returned to have them do my smile next!”~ Teri B. “Both of my kids have been with Thornton Orthodontics for a few years now and we have never had a single complaint. The team is extremely professional yet friendly and we even look forward to our appointments! They are patient and helpful and go out of their way to make things comfortable, pleasant, and affordable. Highly regarded and recommended!”~ Rachel C.